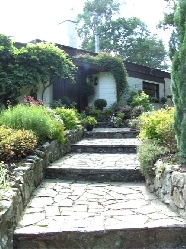 Welcome to our selection of holiday homes in Ireland. 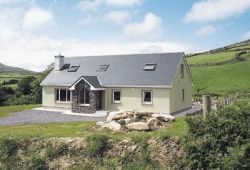 Ireland has a large selection of holiday homes to rent from city centre apartments and flats in Dublin and Belfast to rural cottages in the vast national park in County Kerry. 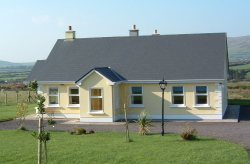 Holiday House in Dingle Co. Kerry, Ireland. 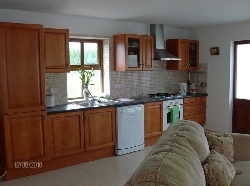 5 Bedrooms - Sleeps up to 10 - Holiday House in Dingle Co. Kerry, Ireland. 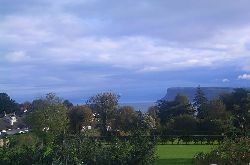 Exclusive Family-Run Horse Riding Holiday.